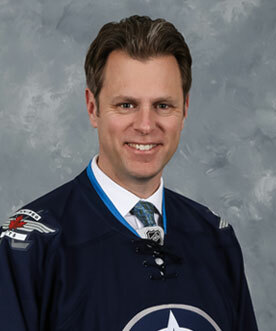 Rob Wozny joined True North Sports + Entertainment in 2016 as Vice President, Communications and Community Engagement. Prior to joining True North, Rob was the managing partner of a Winnipeg-based communications firm that worked with a number of international, national and regional clients. In this role, he provided leadership and hands-on support in the areas of public relations, content marketing campaigns, and crisis communications for a cross section of non-profit, government and corporate sector organizations. Leveraging this experience with 10+ years as a senior television news anchor and journalist at leading news outlets across Canada, Rob has also taught public relations and content marketing university courses.